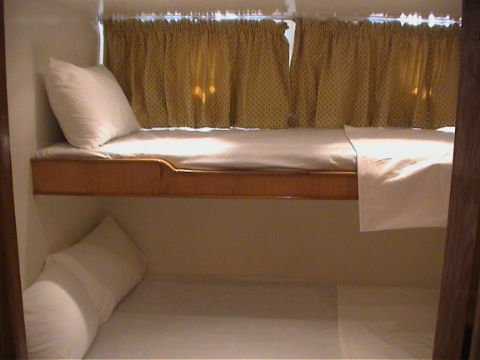 There are 7 single beds to comfortably accommodate 7 divers. 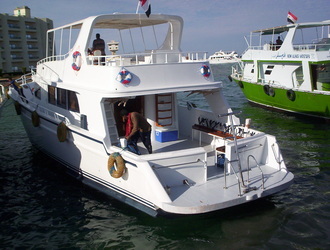 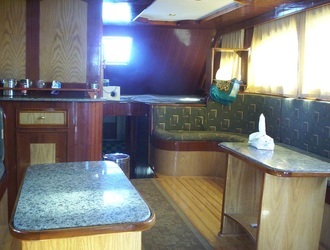 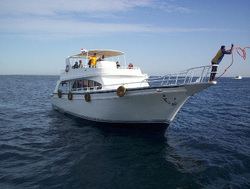 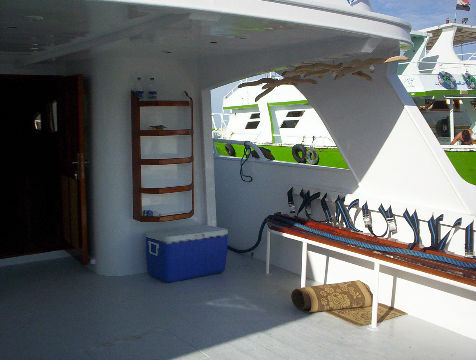 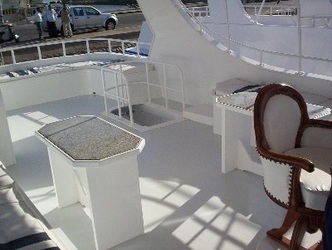 Terri Fares is perfect for smaller groups interested in making a mini-liveaboard i.e., 2 days up to 5 days. 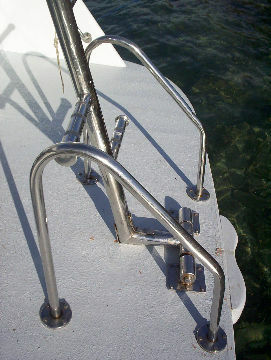 Amenities are basic and well maintained; perfect for serious divers on budget!